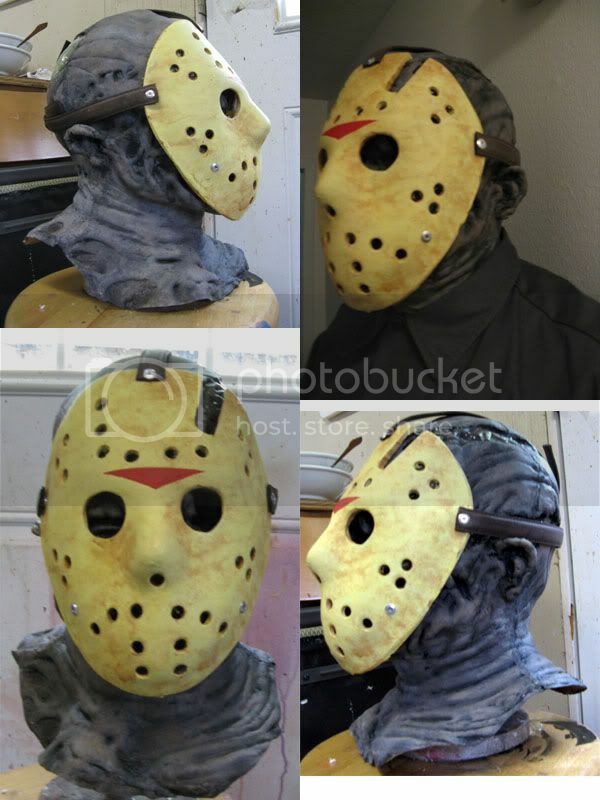 New Jason Concept Mask "Born Again"
I was going for the part 6 look with more of a traditional jason skull structure. pretty damn sweet!!!!!!!!!!! i wish i wasnt broke damn water bill! 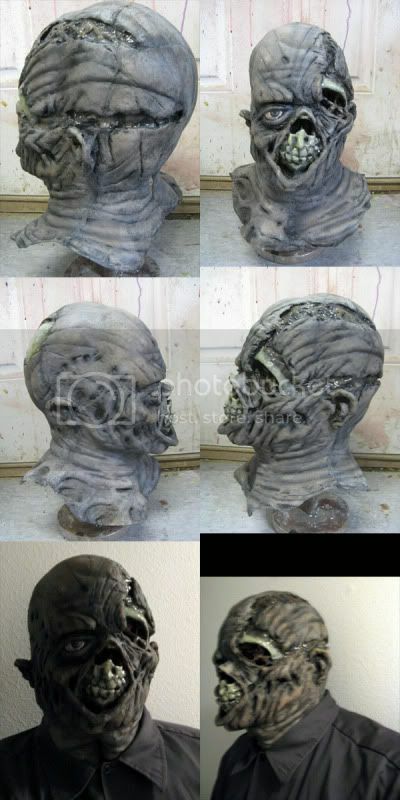 I really like it .. and I think you do some really cool looking masks .. Keep it up .. I love the nister cartoonish look. Looks fantastic Tom! Your comic book style really shines on this piece! Great work man! It's a better look than the P8 as well. Me likes! Great work, as usual.